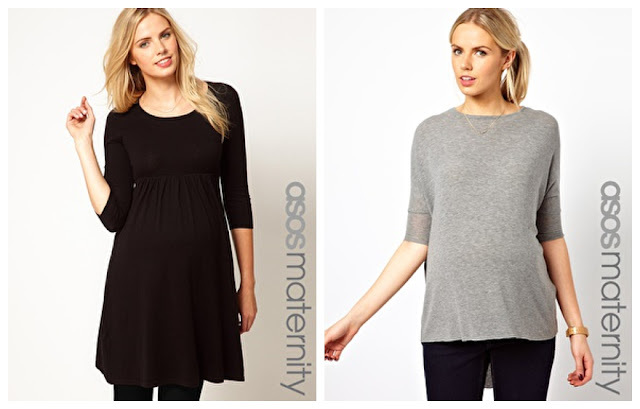 As a long-term fan of the British high-street, I was never going to start splashing my cash on designer maternity clothes, but I was surprised at how little choice there was out there. Once you’ve tried H&M Mama, Topshop Maternity and Gap Maternity, you’re left with the rather expensive Isabella Oliver. 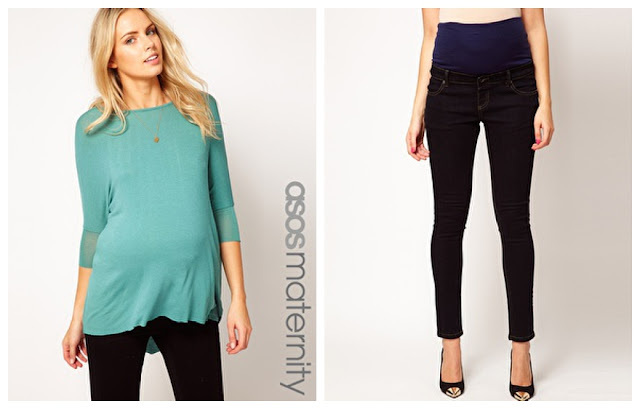 At least, that’s until I discovered ASOS Maternity. They have a massive range, and although quite a lot of the looks are a little too ‘look at me’ for my taste, if you scan through everything, there’s some amazing finds to be had. The sales make things even cheaper – take a look at my latest purchases.